More than $16 million will be invested to strengthen Singapore’s cyber-security research and development under two separate programmes that aim to produce more commercial cyber-security solutions. Nine research projects were given funding of $15.6 million under a grant call by the National Cybersecurity R&D Programme, which was set up last November to develop capabilities to meet Singapore’s cyber-security needs. Each project is a collaboration between a cyber-security company and academic researchers, and falls under one of the nation’s three key cyber-security priorities: national security, critical infrastructure and Smart Nation. 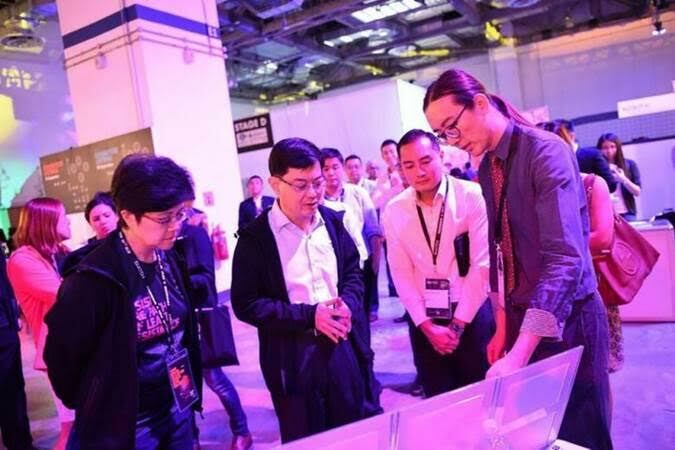 “Should our cyber-security researchers arrive at new findings, industry leads… will stand ready to develop them into game-changing solutions,” said Mr Heng. The Straits Times understands the three-year bulk contract, which started yesterday, is worth about $50 million – around twice the value of the last three-year contract that has lapsed. The deal comes on the heels of StarHub’s broadband outage last year linked to a cyber attack in the United States, and the theft of personal details of 850 national servicemen and staff at the Ministry of Defence (Mindef), discovered in February. Singapore is also setting aside $1.5 million over the next three years to train technical officers in ASEAN member states to boost the region’s readiness to combat cyberthreats. The effort includes an industrial attachment programme in Singapore, in what Communications and Information Minister Yaacob Ibrahim said will mark Asean’s “move forward as a united and cyber-resilient region”.